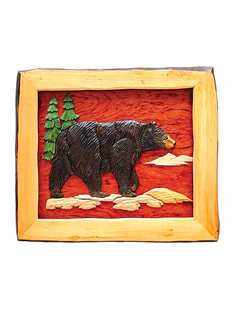 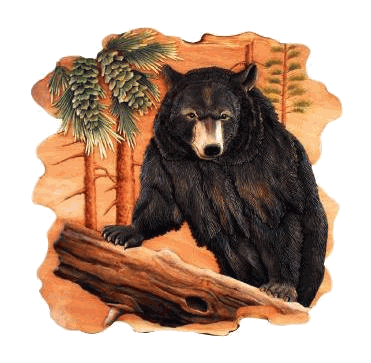 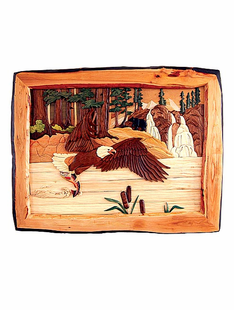 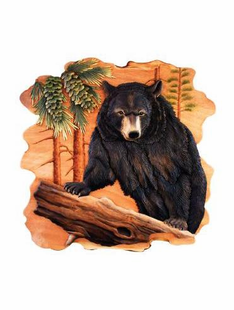 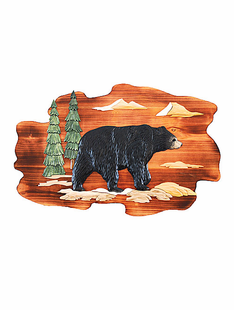 The Burly Bears- Bear Art Collection features beautiful hand crafted wood wall hangings as well as custom framed art prints on texture board as well as on canvas!! 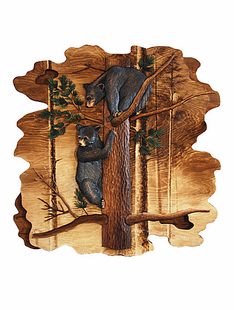 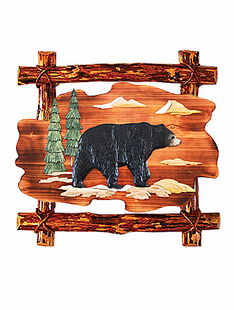 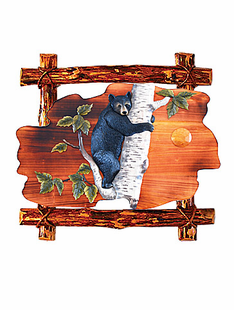 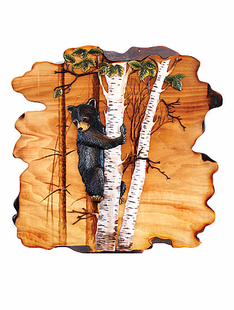 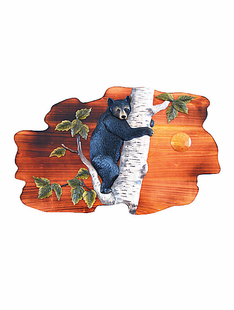 If you are a Bear Enthusiast we are certain you will find something here to hang on your wall!! 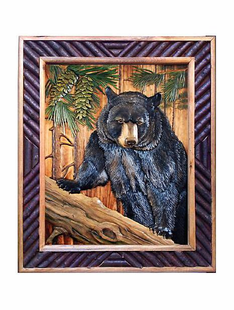 Please allow 3-5 Weeks for delivery on your Bear Art.